Feet are not your thing at all and even your own feet are just so “okay” for you? 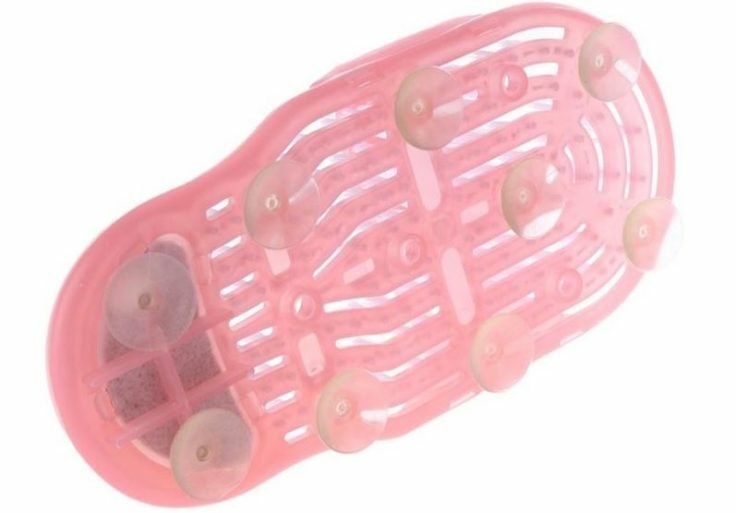 From now on you never have to touch them again, thanks to the foot brush shoe for the shower! There is no getting around it, foot care is a must, and regular washing is also part of it. But how is that supposed to work if you’d much rather chop off the disgusting things than wash them off? Of course, China also supplies the right foot gadget here, which reduces touching feet to an absolute minimum. The design of the brush shoe is reminiscent of adilettes, only that the shoe is equipped with many brushes that scrub the foot properly. To ensure maximum hygiene even on the upper side of the foot, brushes are also fitted from above to scrub the foot when you glide through them. So that the foot is really brushed properly, suction cups are attached to the underside of the brush shoe. This way the shoe sticks bombproof to the bottom of the shower tray or bathtub. 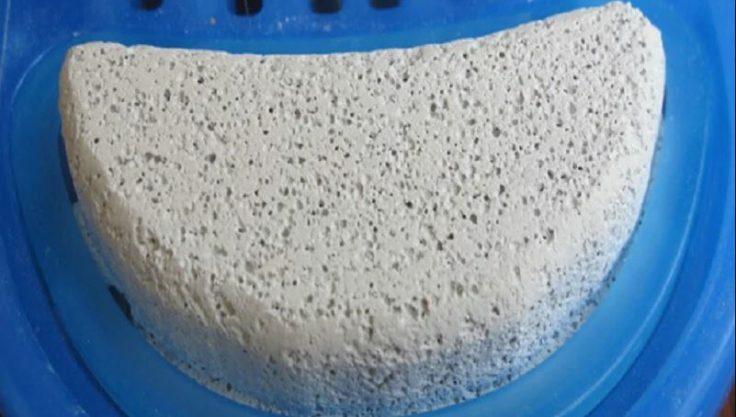 To round off the foot care program, a practical pumice stone is integrated at verse height. 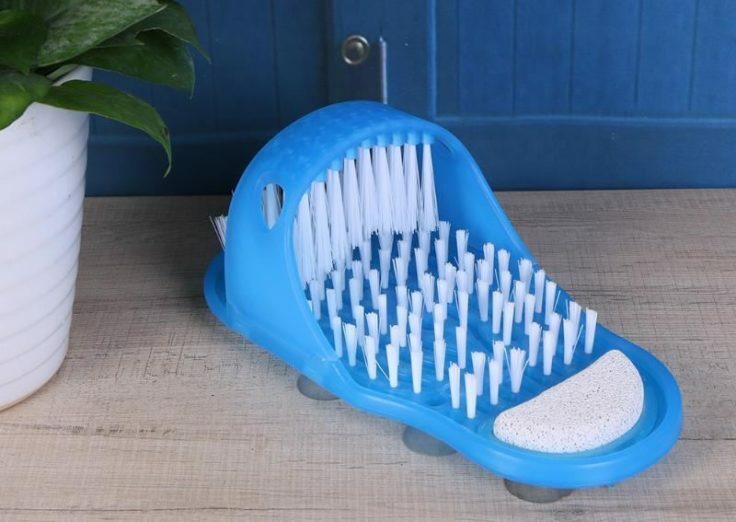 In addition to the rather fun disgusting foot scenario, the brush shoe is interesting for seniors or people who do not have a very stable standing. Thanks to this gadget there is no need to bend down or stand on one leg in the often slippery shower tray. In my opinion, this rapidly reduces the risk of injury, what do you think?